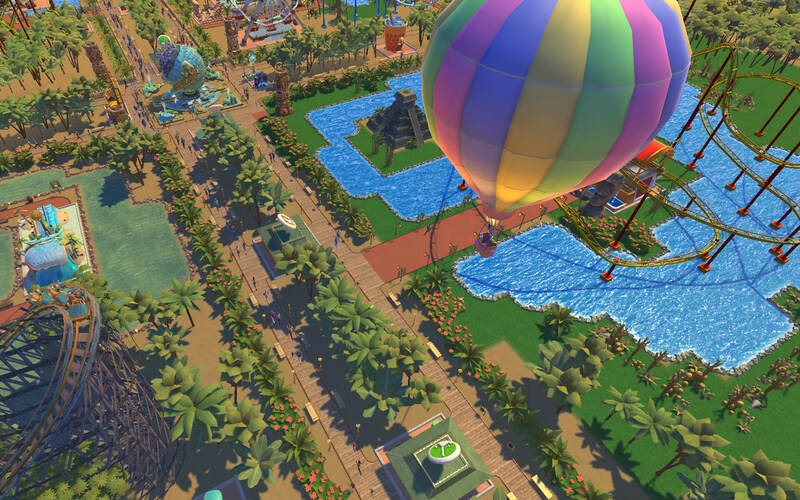 RollerCoaster Tycoon Adventures - Family Friendly Tycoon Fun! 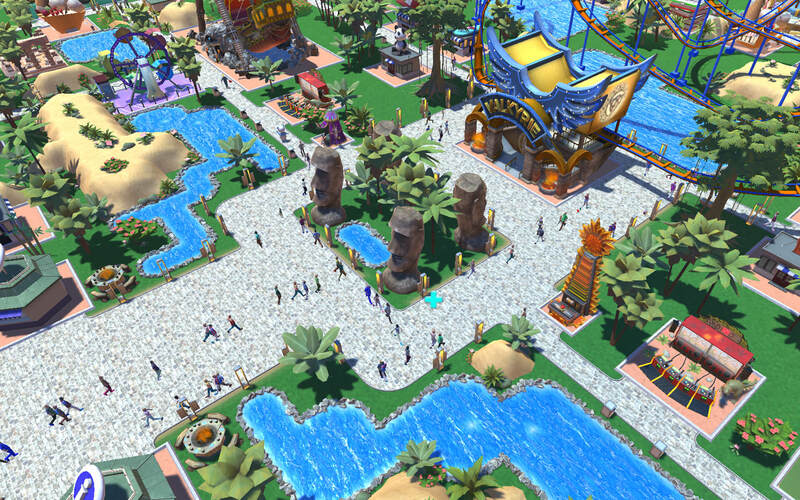 Players have three distinct game modes to build their entertainment empire — exciting Adventure Mode, tricky Scenarios and the open Sandbox. 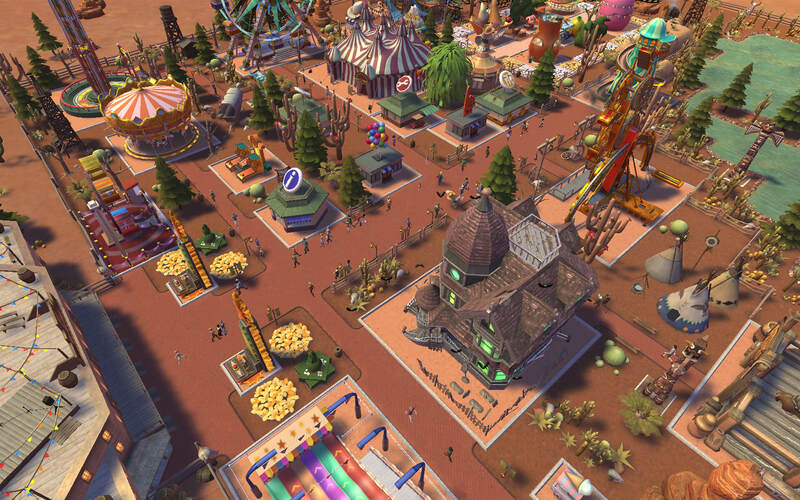 Over 120 wonderfully wacky rides, restaurants, and shops guarantee that parks burst with eye-catching action, and the intuitive coaster builder lets players create wild, death-defying coasters with ease. 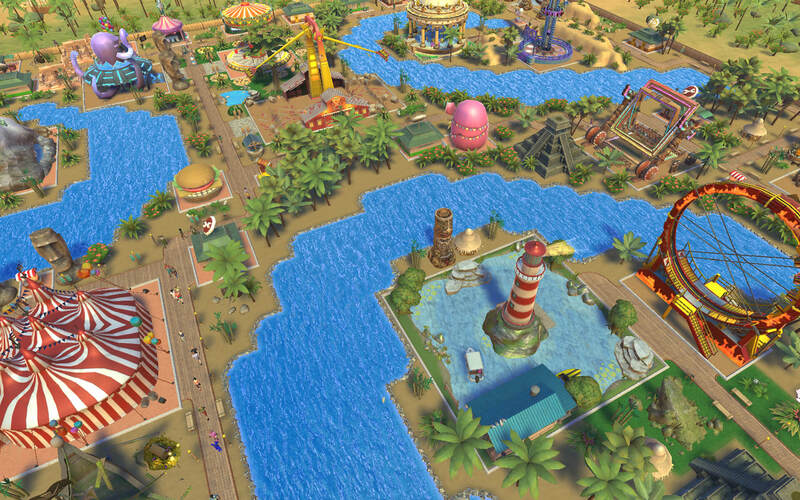 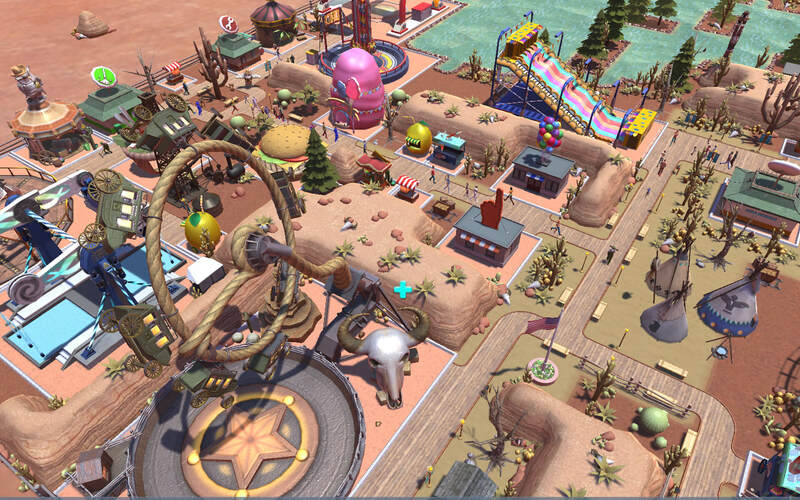 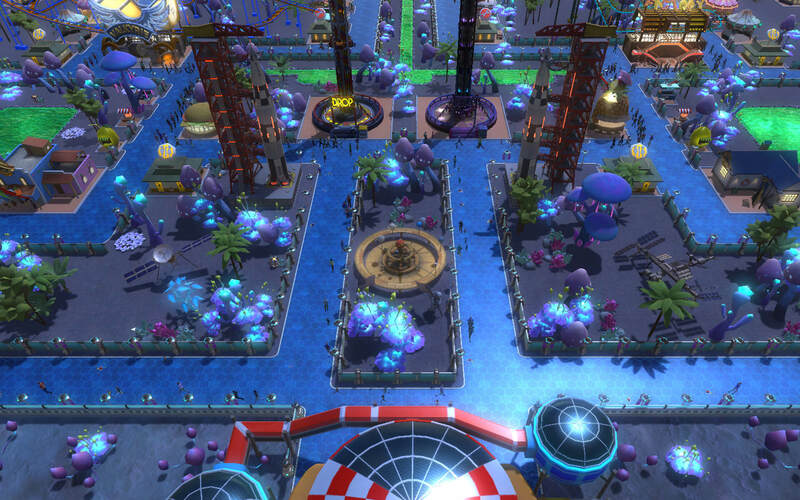 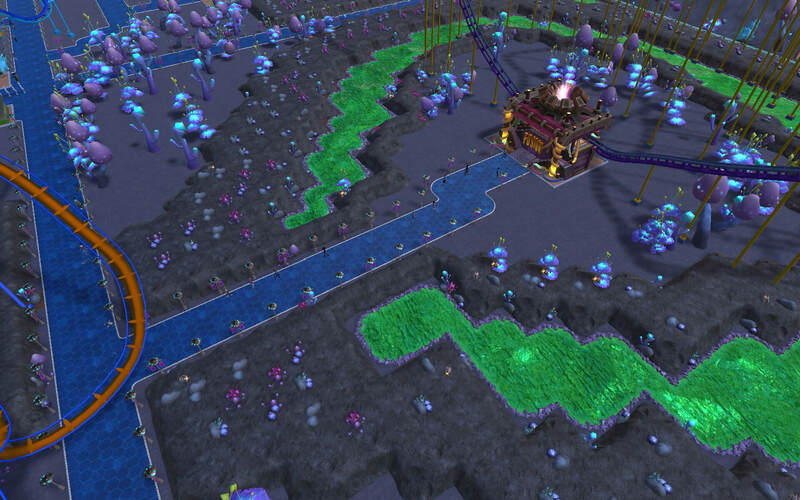 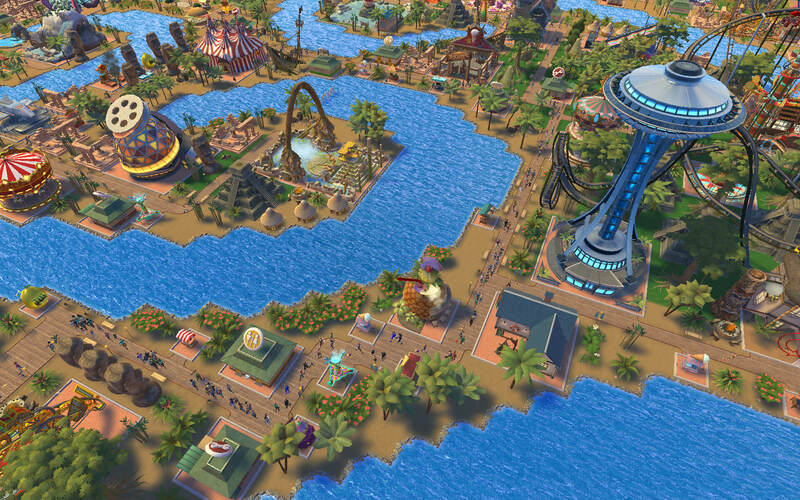 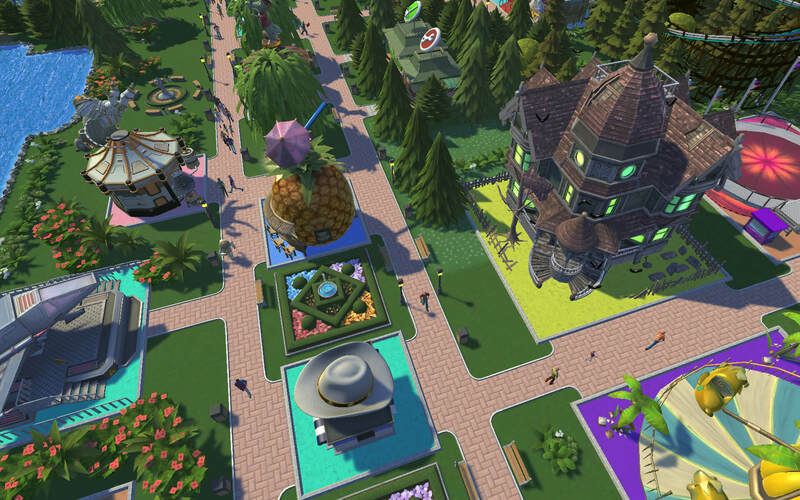 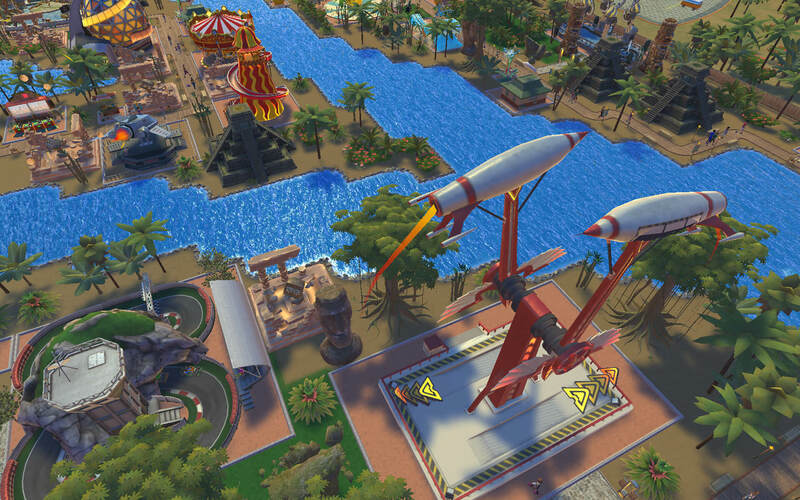 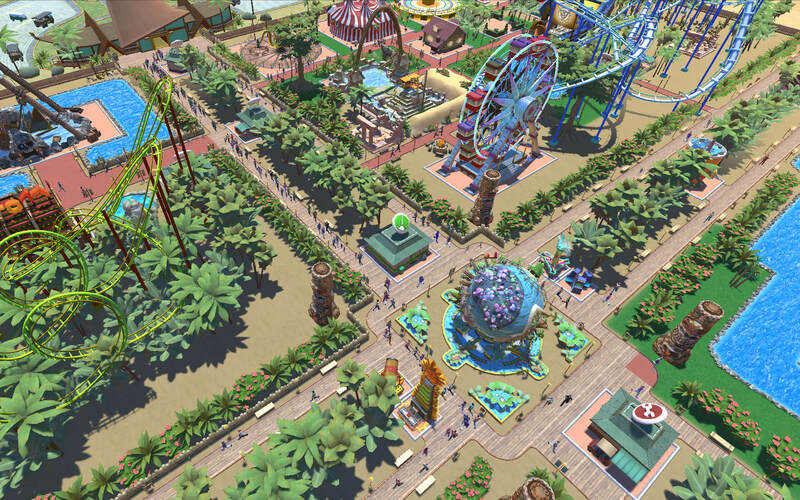 Four unique themed environments, along with water and terrain options, ensure every park is distinct and exciting. 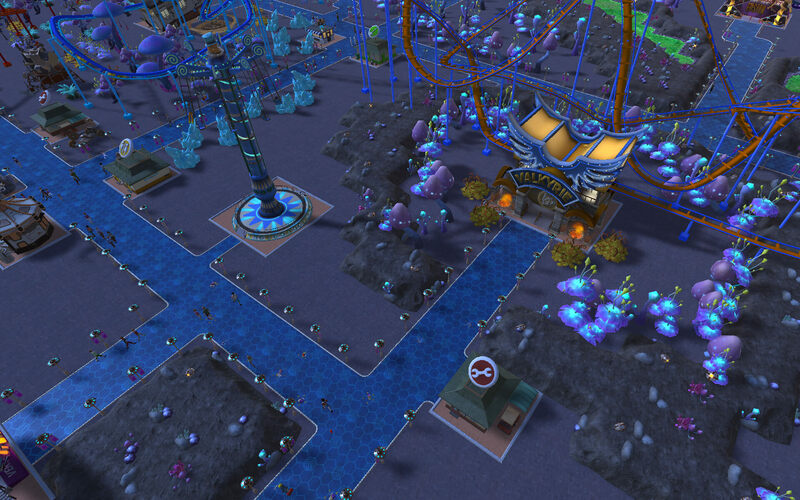 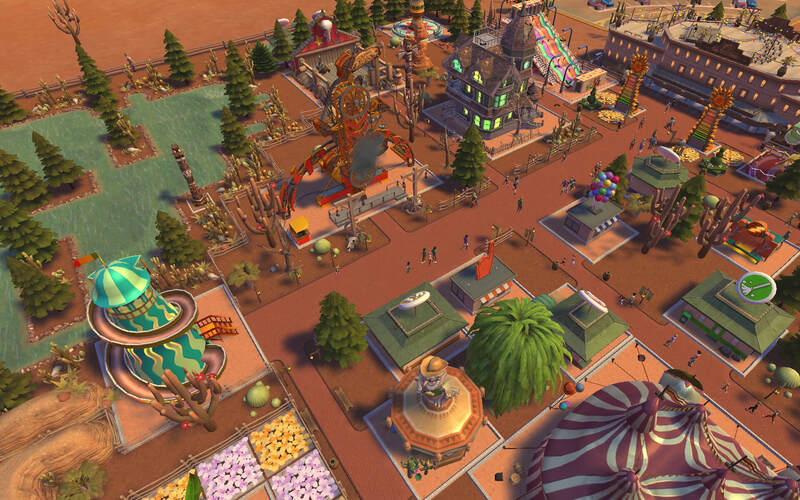 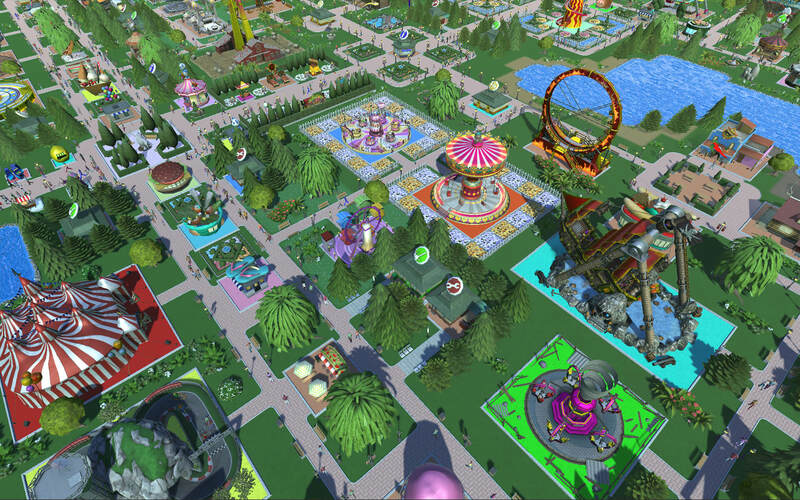 Becoming a RollerCoaster Tycoon has never been this fun or this easy! 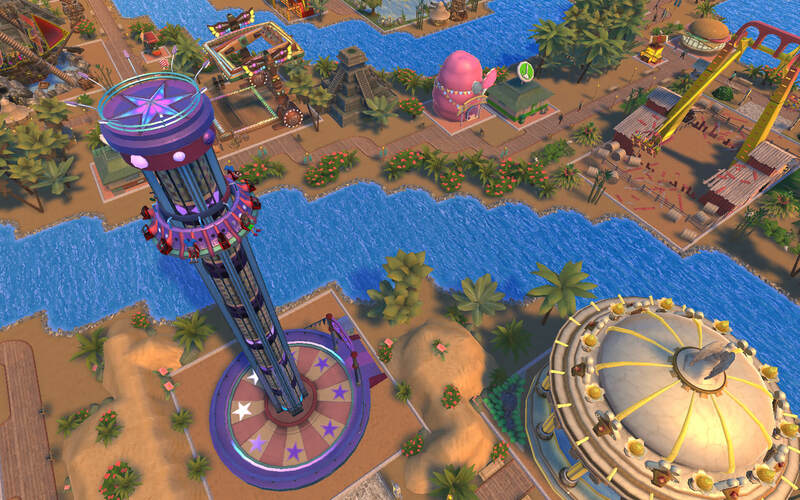 RollerCoaster Tycoon® Adventures © 2018 RCTO Productions, LLC, an affiliate of Atari Interactive, Inc. Atari and the Atari logo are trademarks owned by Atari Interactive, Inc. RollerCoasterTycoon® is a registered trademark of Chris Sawyer. 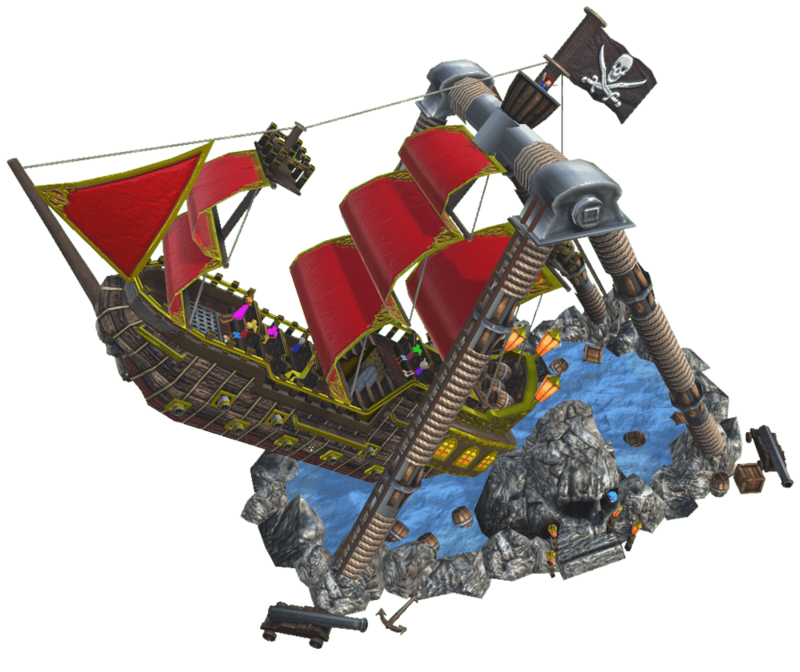 © 2018 Chris Sawyer. 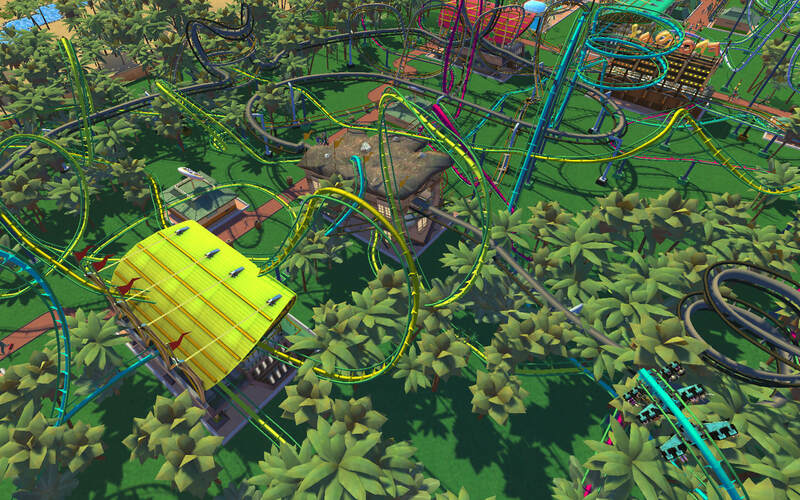 Developed by Nvizzio Creations, Inc. 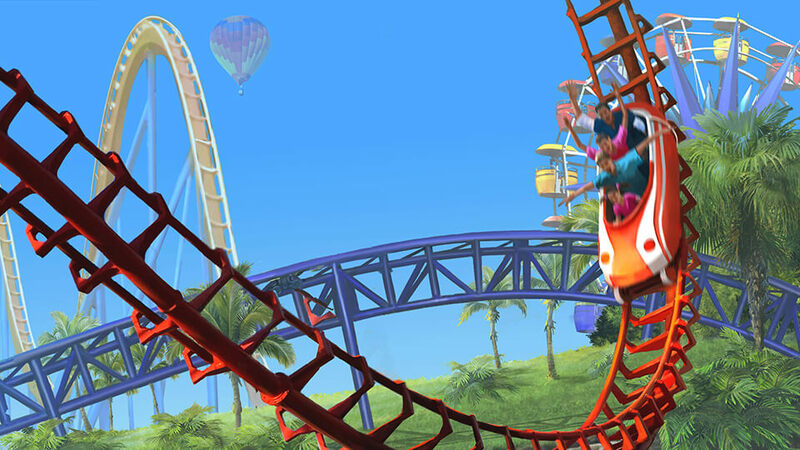 Marketed and Published by RCTO Productions, LLC., New York, NY.